Yeezy Boost 350 Butter shirts. Yeezy Boost 350 V2 Sneaker tees and Streetwear clothing to match and wear with Butter Yeezy Boost 350. Yeezy Boost 350 Butter shirts. Yeezy Butter Shirt to match Yeezy Boost 350 V2. 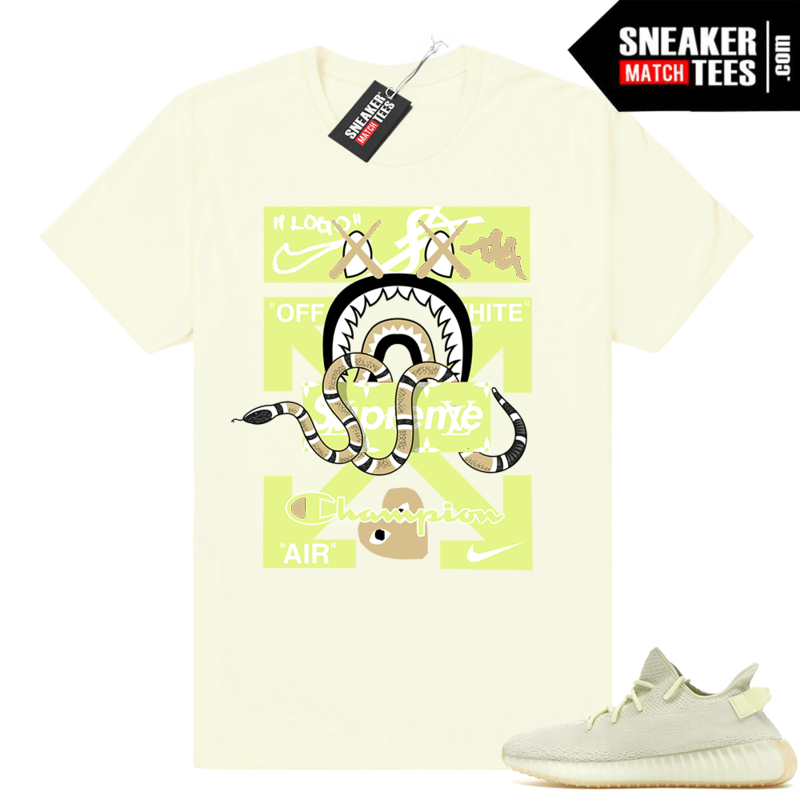 Sneaker tees and Streetwear clothing to match and wear with Yeezy Boost 350 V2 Butter sneakers.